NuAir are the world’s largest producer of air compressors. 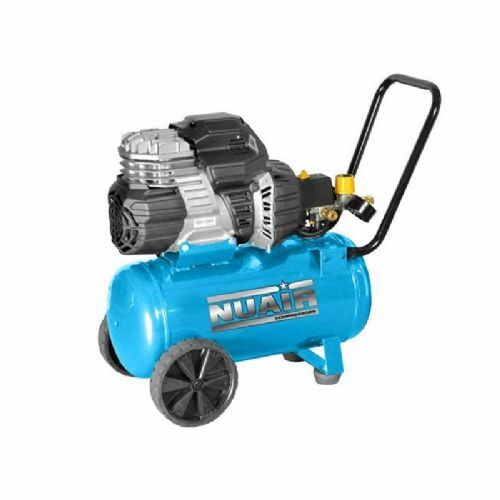 The NuAir range of portable air compressors incorporate oil less and lubricated technology in belt driven and direct driven format in a range of powers from 1.1 to 7.5 kW. The range of products and services that they offer encompasses innovative design with high quality construction backed up with the highest level of product support and after sales service. This dedication to quality and innovation allows them to deliver the value, reliability, convenience and efficiency that thousands of customers demand.